The top court directed that the owner of the mine be made the party in the pending petition seeking urgent steps for rescuing the miners trapped in the rat-hole mine since December 13. New Delhi: The Supreme court on Friday issued a notice to the owner of a coal mine in Meghalaya, where 15 people have been trapped for nearly two months, saying he was responsible for the illegal mining due to which the mishap took place. The illegal mine is located at Ksan in East Jaintia Hills district, about 3.7 km deep inside a forest and can only be accessed after crossing three streams. It was flooded when water from the nearby Letein river gushed into it. The top court has sought the mine owner’s reply by February 22 and directed the Meghalaya and Coal India Ltd to furnish details of other illegal mines operating in the area. Senior advocate Anand Grover, appearing for petitioner Aditya N. Prasad, said that the problem of de-watering the mines still persists. 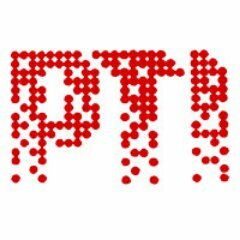 Advocate Karan Singh Bhati, appearing for Coal India Ltd said he wants to file a status report on behalf of the company. 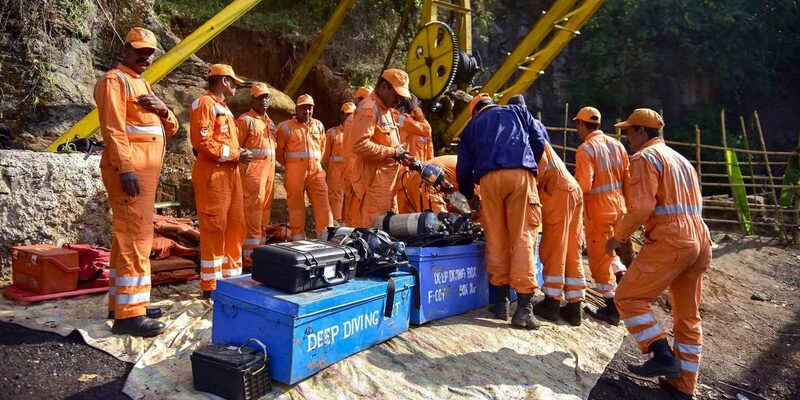 On January 28, the apex court was informed that the body of a person, among the 15 miners trapped, has been retrieved while another body was spotted by the Indian navy. Rat-hole mining involves digging of narrow tunnels, usually three-four feet high, for workers to enter and extract coal. The horizontal tunnels are often termed ‘rat holes’ as each roughly fits one person. Earlier, the Centre had told the court that it has to ‘believe in miracles’ for the 15 miners to come out alive.